Haize discusses the latest in the Harvey Weinstein & Keith Ellison cases. 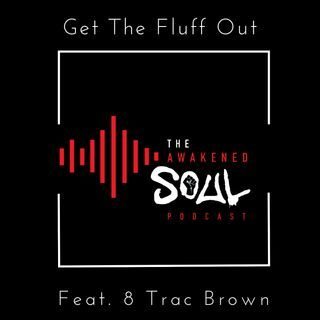 8 Trac Brown returns to the podcast to discuss Bill Cosby, politics and the importance of hearing victims out. Chaunice has an unpopular opinion and Scoop Grady brings the Petty News.